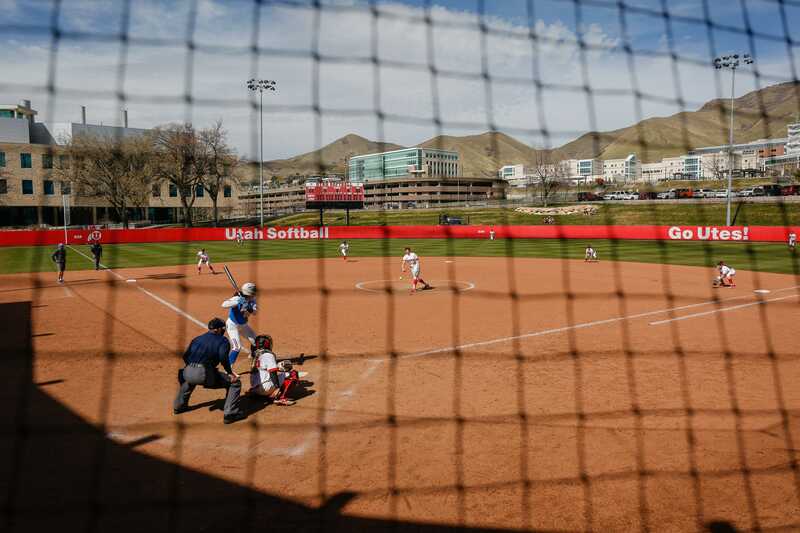 The University of Utah softball team is back in action this weekend as they kick off their 2019 season in the Kajikawa Classic in Tempe, Arizona. The Utes will be facing five teams in three days. They will play Western Michigan, Missouri, CSU Northridge, Kansas and Bradley. There will be two games each on Friday and Saturday, as well as one game on Sunday morning. This will be the first outing for the team in the new season, and it will be the first action that the new players will see. The Utes welcomed seven new freshmen to the roster, and they will be joining 11 returning players for the season. Utah is welcoming back a number of stand out players who excel both in the classroom and on the field. Six of the players landed on the Pac-12 All-Academic team at the close of last season. 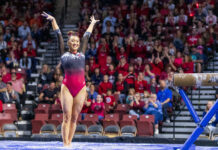 Some players returning to the team this year will include Julia Noskin, who was on the Pac-12 All-Freshman team last year. Last season, she led the team in runs, walks and on-base percentage. Junior Hailey Hilburn hit .311 last season and started in six different spots on the field throughout the season. 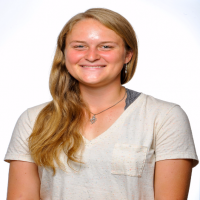 As a pitcher, she was ranked sixth in the Pac-12 with her 1.56 ERA over eight starts and five wins. 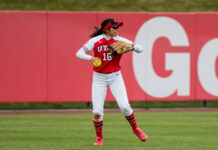 In the outfield, Utah will welcome back junior Alyssa Barrera. Barrera was on the 2018 USA Softball Player of the Year “Watch List.” She was second on the team with a .322 batting average, and she was first on the team with 46 runs scored. Rounding out the field as a utility player, junior BreOnna Castaneda will be looking to capitalize even more after a very successful 2018 season. She led the team last year in both home runs and runs with seven and 36, respectively. 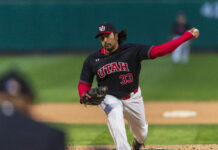 The Utes are using this weekend’s games as a measure to see where they are starting out as a team. 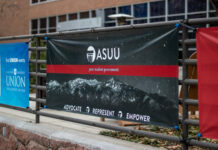 Having the chance to play outside on a field will be a nice change for the Utes as they have not had access to outdoor practice fields due to the snow in Salt Lake City. Game one will be on Friday, Feb. 8 at 11 a.m. against Western Michigan University. The games will be split between Tempe Sports Complex and Farrington Stadium in Tempe, Arizona.